Tonite's show is a first for "The Wacky World od Sal Lizard" in that I will be joined by two luscious ladies! 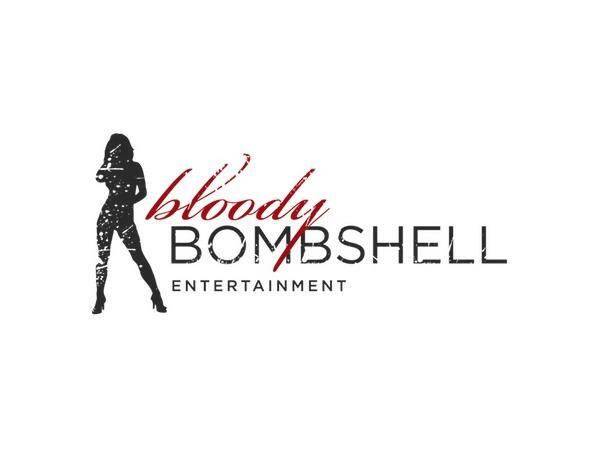 My guests tonight will be the gals from Bloody Bombshell Entertainment: Andrea Amanda & Joanna Shirley! 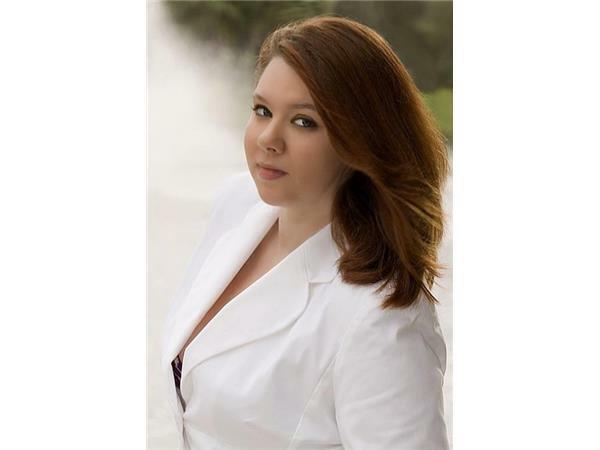 Join in as we talk about thier production company and their projects and conventions. It's sure to be a fun show -- you folks know how much I love women! And to quote Wayne from "Wayne's World: "Schwing, schwing!" About me: I'm Sal Lizard. I am an actor, an author, a media personality, a comedian, and a professional Santa. I have traveled over a good portion of the planet, and have had a myriad of interesting jobs. I consider myself a Renaissance man -- a philosopher and a fool, a poet and a pirate, a scholar and a scoundrel, a life-long adventurer and a lover of women and friend of animals.